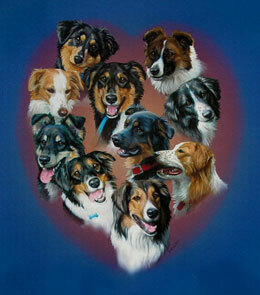 National English Shepherd Rescue, Ltd (N.E.S.R. 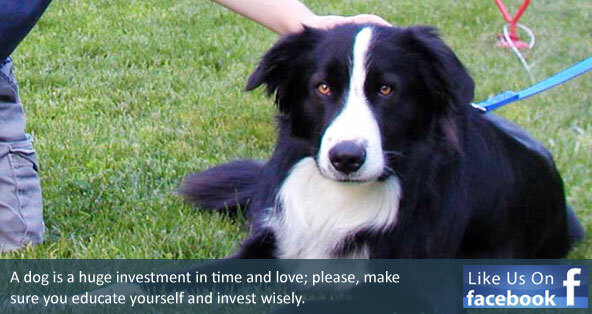 ), a non-profit organization, works to help place English Shepherds who need new homes. 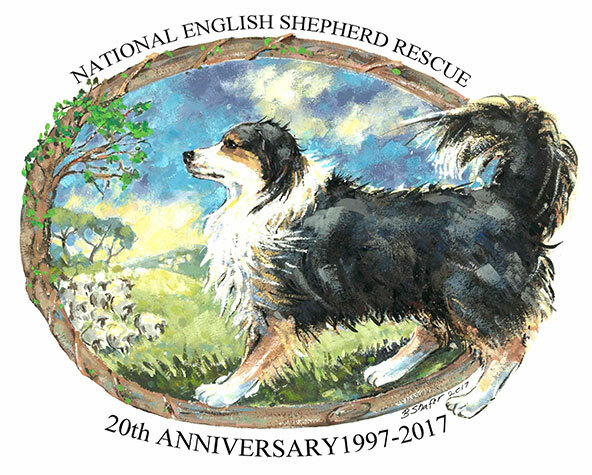 We specifically rescue English Shepherds but are always happy to work with other Rescues and Shelters to place dogs of the English Shepherd type. English shepherds are a breed of farm dogs that are often misidentified as border collies, Australian shepherds, rottweiler mixes, collies, and just plain mutts when they end up in pounds and shelters. This even happens when relinquishers identify them, but workers have never heard of the breed. Because ES are not show dogs, there is a lot of variation in appearance. NESR is organized and operates exclusively for exempt purposes set forth in section 501(c)(3) of the Internal Revenue Code. As such, your donations may be tax deductible. Please consult with your tax advisor for guidance. Support NESR with your amazon.com purchases!